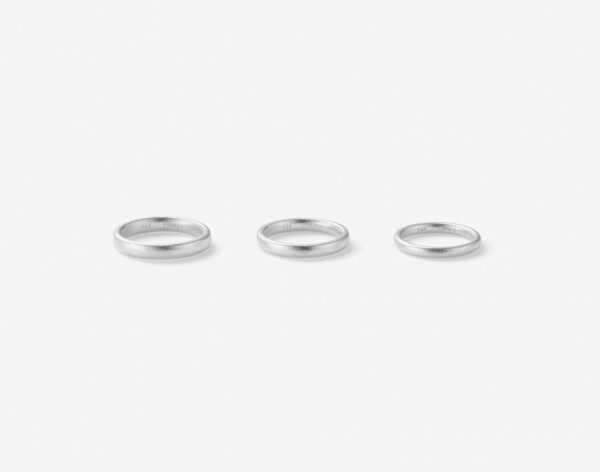 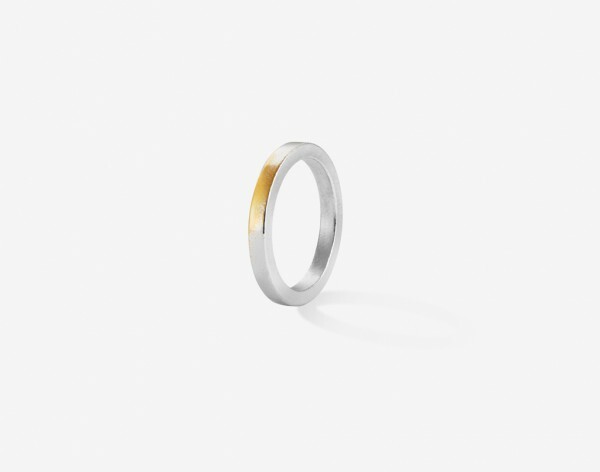 As a result of the ring section shape, which comes in either oval and saure, the gold is revealed in different ways. 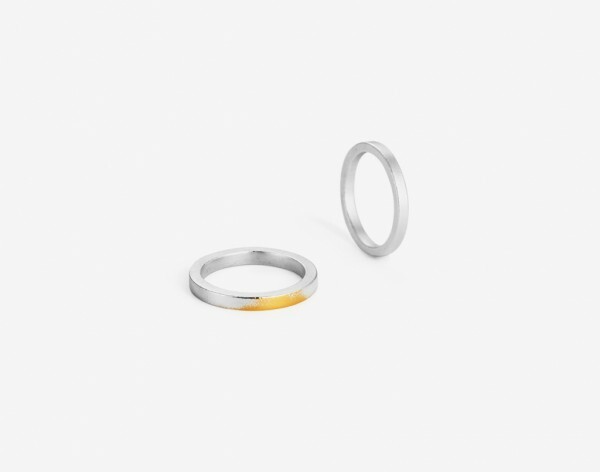 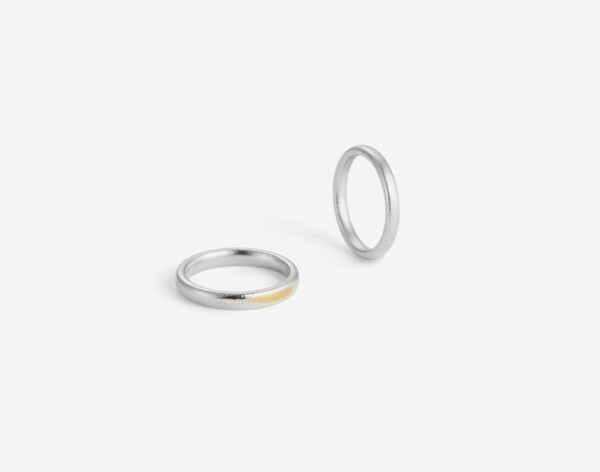 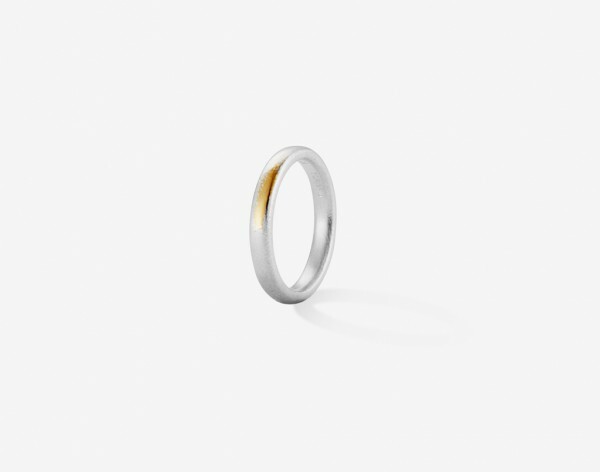 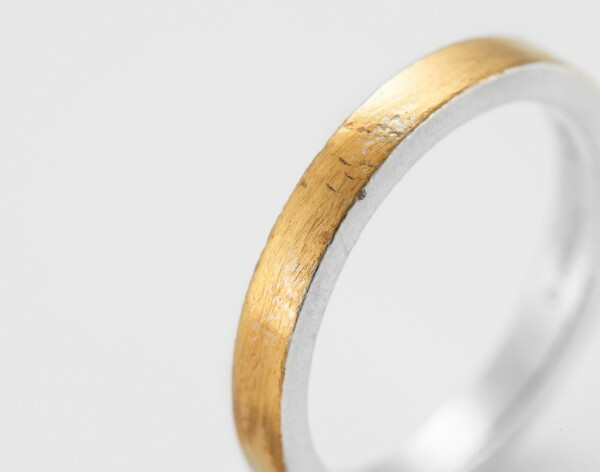 This time we made our popular wedding ring with 24 karat gold. 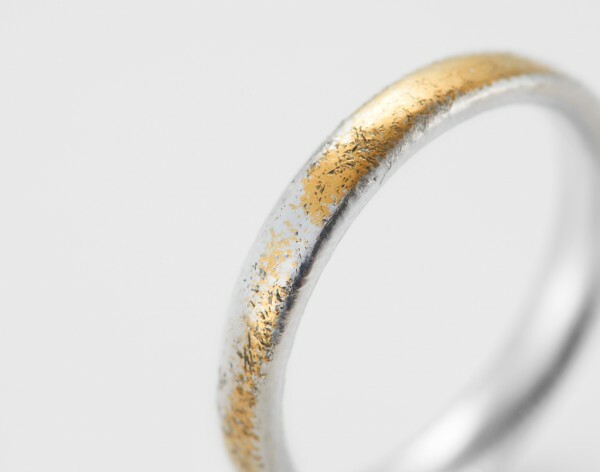 This is softer than 18 krat gold, even after the gold appears, the surface will become more unique to that person.